Royal Caribbean is applying a fuel surcharge of $5 per person per day on some of its voyages due to rising fuel prices. The surcharge only applies to the first two guests in a stateroom on new and existing North American bookings and will not exceed $70 per person per trip, effective on voyages departing on or after 1st February 2008. 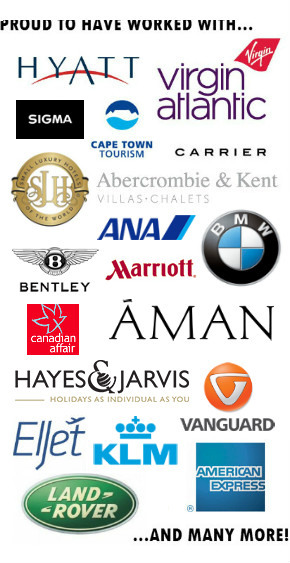 It applies to brands including Royal Caribbean International, Celebrity Cruises and Azamara Cruises. The surcharge does not apply to bookings which are already paid in full, and those who do not wish to pay the surcharge can cancel existing reservations if they act before 7th December 2007, for a full refund (not subject to the normal cancellation charges). What’s your take on this? I think I’d feel a little annoyed at $140 being added to my bill, regardless of whether I could cancel the trip. I’d expect to only be paying the price agreed at the time of booking, and that the company would factor in anything like changing fuel costs into that price.